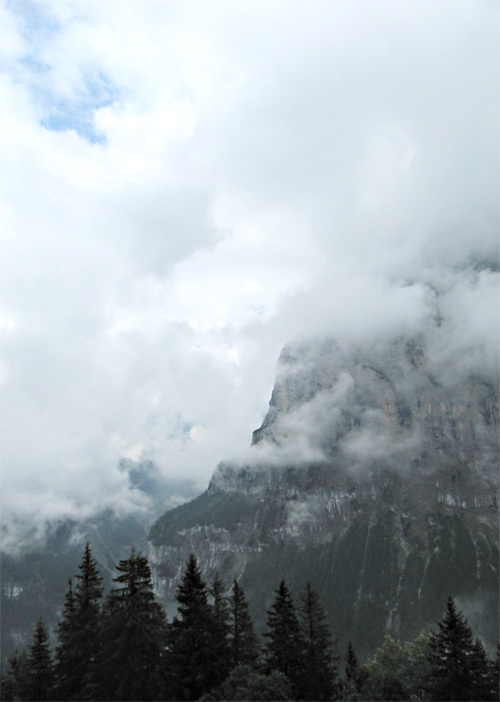 The various clouds appear, disappear, move and change at many different speeds simultaneously–and today they hid the giants of Jungfrau, Monch and Eiger–normally visible in this frame. I am working on a story, The Orient Express, whose beginning and dénouement occur in the mountains surrounding Mürren in Switzerland. Landscapes such as this are beyond my words. We are so excited, we have learned something mind blowing from our dear Master! And now we can’t help we must share it with our blogging friends whilst our Master is writing a book about this subject on request of an international publisher. Any idea what it is all about? Wir sind soooo aufgeregt, denn wir lernten etwas völlig Verrücktes von unserem Masterchen. Das müssen wir unbedingt jetzt mit euch teilen, während unser Master eifrig an einem Buch zu diesem Thema sitzt und wir so genug Zeit haben. Na, habt ihr schon eine Ahnung, worum es geht? Trance–not music…or musical ride into trance? The yodeling exuded the essence of all music…humans, without words, communicating from, and to, some magical landscape node. The yodeling had freedom, it had discipline, it had beauty and it conveyed, at the same time, a pleasant, almost jolly reverence, and an aura of relaxation. Listening to music is a linear experience, just like walking though a garden, a landscape. Music and beauty. Gardens and beauty. Portals to transcendence. There has to be a linkage. Timeless experiences. Trance? Yodeler trance? He stood up, stretched, decided to take a walk outside back down toward the center of town. The evening air was sharp and cool. It was quiet, Wednesday near 9PM, really quiet. Grindelwald was at the top end of the valley. No through automobile traffic. He paused, listened…maybe he could hear the Lutschine River, about two hundred or so meters down hill, in the valley bottom. When he started walking again, all he could hear were his own footsteps. Then somewhere up ahead, he heard what he instinctively knew had to be yodeling. Softly at first, then it filled his ears. It was like barbershop, a cappella, unaccompanied singing, a group. His ears carried him. His ears, transforming like a delicate cocoon…and the music wrapped him. He was inside the music…inside the music…suffused by an intense hypnotic, timeless, yet strangely joyful experience. The Stubbe had an outdoor terrace, facing the mountains, facing the Unterergletscher, and that was where he found the yodelers, about a dozen, maybe a dozen and a half of them. Everybody he knew always chuckled when yodeling was mentioned, something Americans had once seen back in the 1950s or early 1960s on the Ed Sullivan or the Lawrence Welk television variety shows. But, in the still of these extraordinary evening mountains, in the quiet of the night, when the mountains were the foreground, middle ground and background all at once, that yodeling had a strong resonance that seemed appropriate to the scale of this place and respectful to its character. He thought, I don’t know anything about this, so, who am I to judge…but…it does have a very nice feel, a certain sweetness, that’s for sure. He stood and listened. For a moment, he couldn’t put words to it, but for the briefest moment, he thought he almost felt the very beginning of that same warm feeling that had overwhelmed him yesterday afternoon, the first time the mountains possessed him. Then, as soon as the thought formed…the feeling was gone…the intimation disappeared…instantaneously absent. It was, nevertheless, in its brevity, enjoyable. 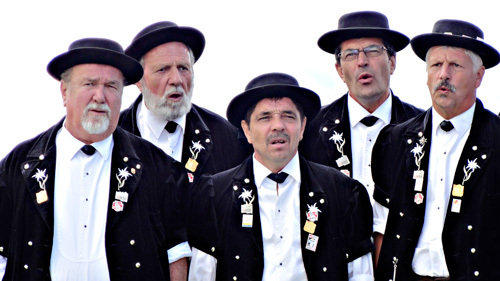 The yodelers were on the terrace of the Stubbe. All the Stubbe terrace doors were open. 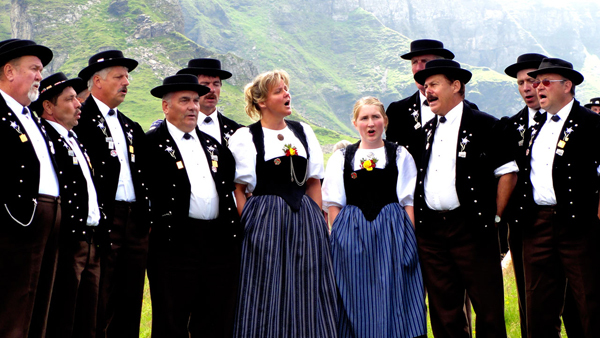 The yodelers stood in two lines, at the side of the terrace, singing to the mountains and the Stubbe guests simultaneously. The yodelers were organized by height, shorter in front, taller behind. They yodeled two more songs that seemed to have verses and choruses…always a cappella…the singers were men and women, a combination of young and old, all in native clothes, native costumes, somewhat Amish-like…very clean costumes, dominated by black and white, well pressed, black trousers, white shirts and black vests with black lapels and black collars, tastefully accented with smallish embroidered wild flowers–gentian blues–edelweiss silver greens. The men stood rather casually with their hands in their pockets, but there was definitely a grouped organization. And the ladies, well, they, too, looked like Amish people…simultaneously proud and humble…lots of white lace over black cloth…very discreet, no asset display…and their decorations, too–mountain wild flowers. This is not music…but they are a part in…. This is music…and it is definitely a part in…. And this is what passes between humans and the landscape when all the communication barriers are open. It is what music might be–if you are receiving. Listen to it and look at the above images. The minute I write, or you think, ‘yodel’, the magic is gone. It is about ‘being’, like all great music, you become captured and captivated at the same time. It is a right brain, left brain thing. Above is my weak attempt at right brain. 1.Where? 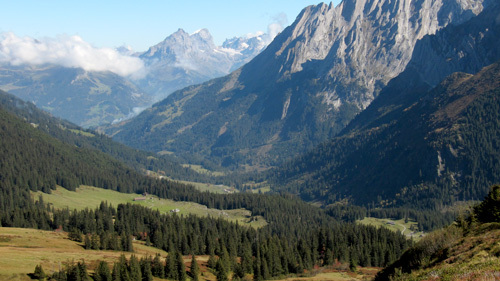 High in the Swiss Alps, Berner Oberland, above 1,000 meters, where it is just you, the yodelers and the mountains. 2.Who? Yodelers are the people, generations deep living in that landscape. 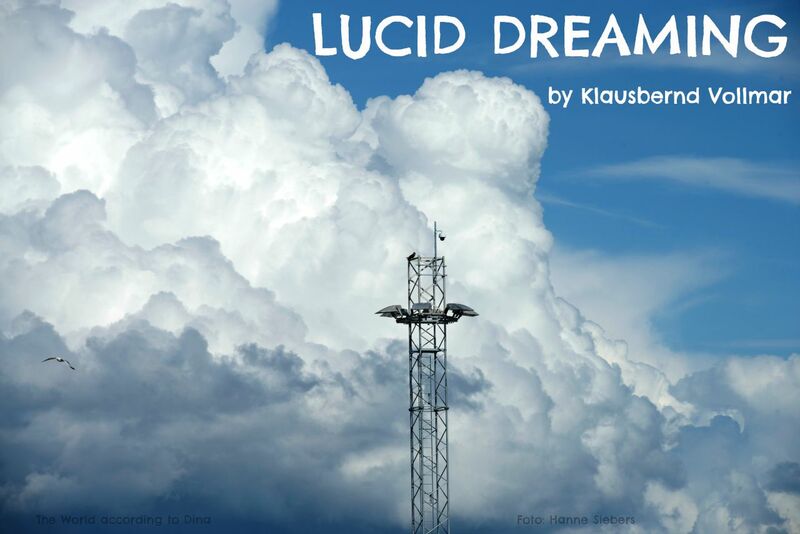 3.The timing should be when your heart and ears are both wide open to spectra only available where you find yourself in that Berner Oberland landscape. When you ride that music, the experience is not music. Words don’t work. This is not music. This is beyond love, beyond service, beyond respect. Language fails–being with the landscape. Humans and landscape…it is deep. It is what music might be.